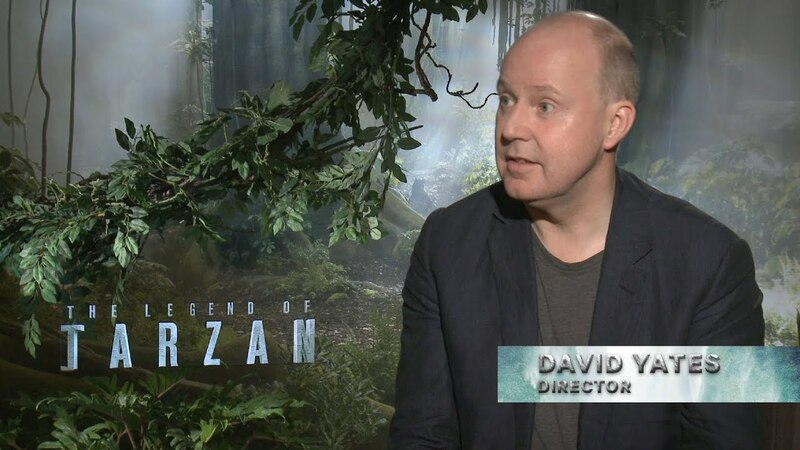 Director David Yates tells us how new technology brings life to Tarzan (and his animal friends) in a truly compelling way. Experience The Legend of Tarzan in IMAX 3D. Get tickets HERE!